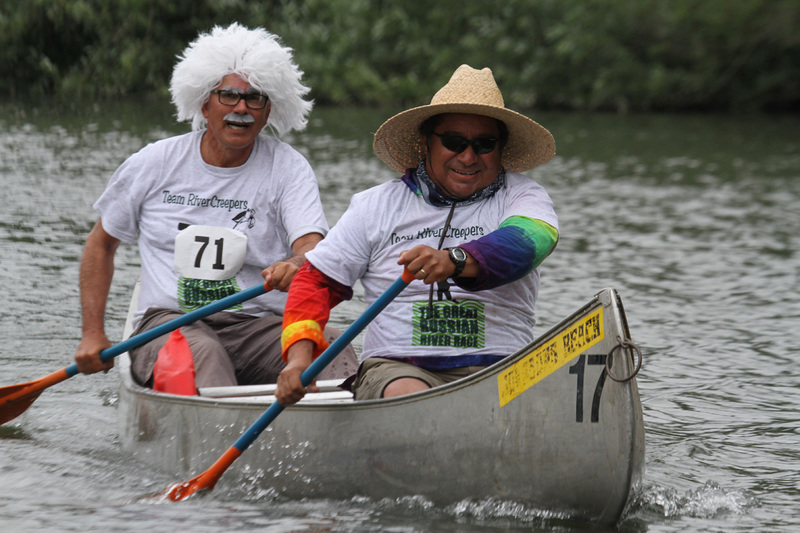 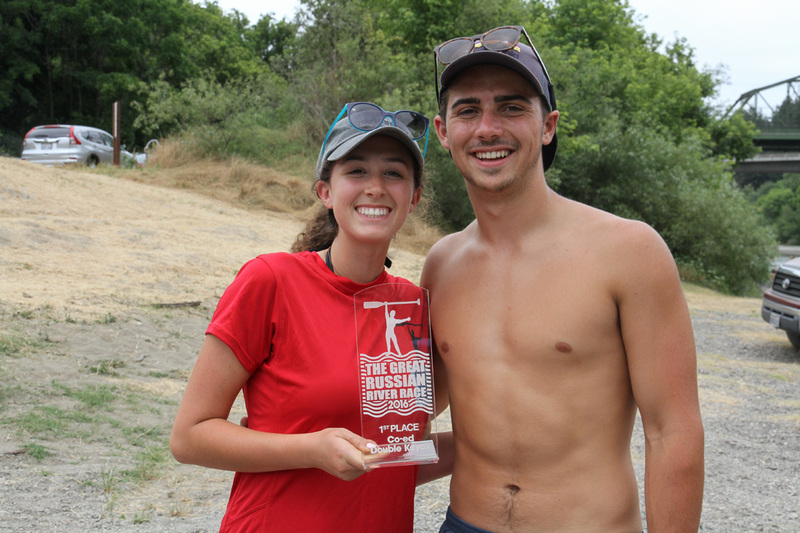 The Great Russian River Race is opening day for the summer season on the beautiful Russian River. 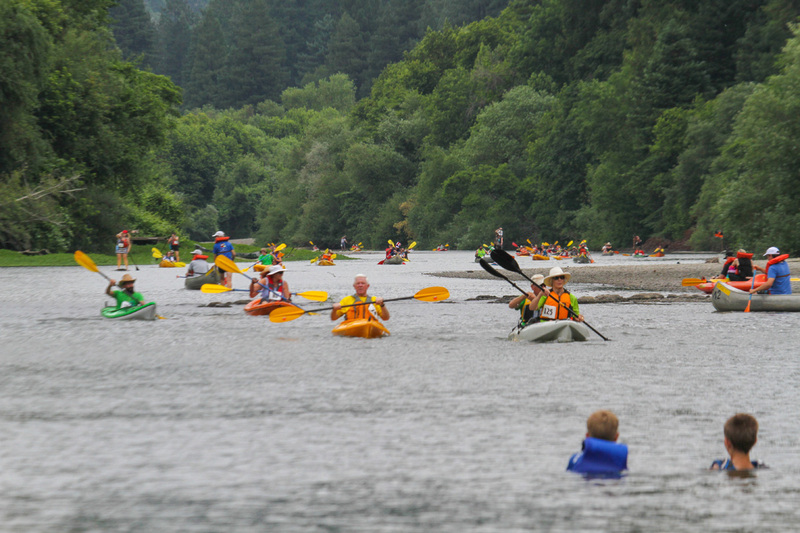 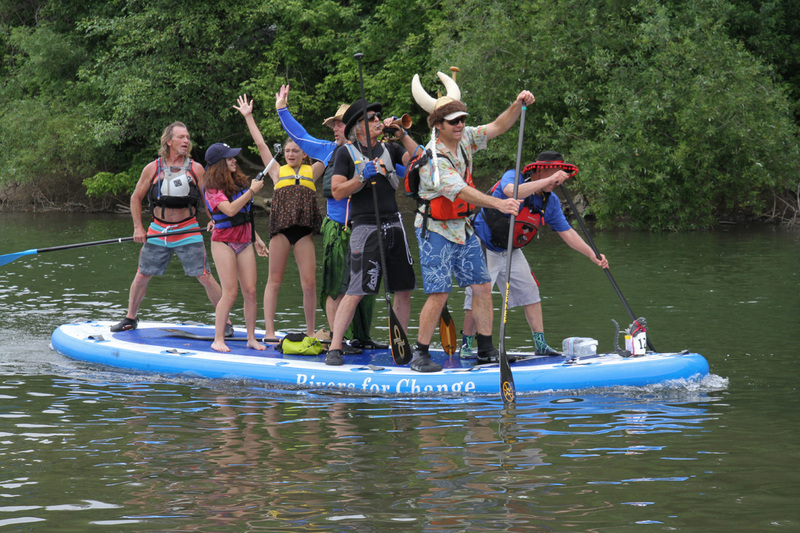 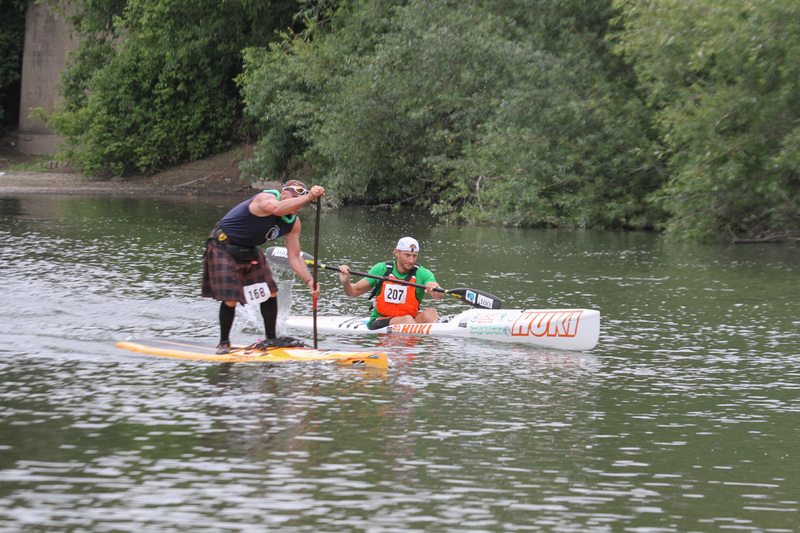 Recreational kayaks, canoes (individuals and teams) and SUP’s will do battle in the 5-mile Rio Lindo Race, starting north of Healdsburg. 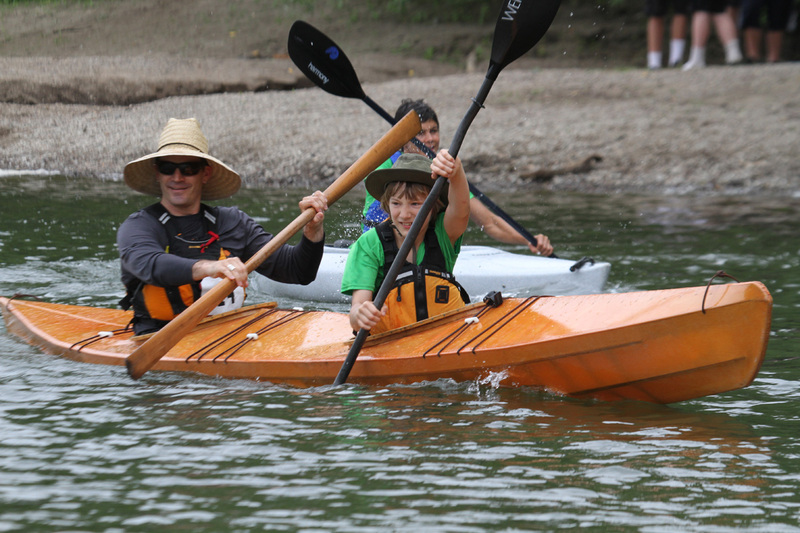 This year we will be opening the Race to racers or family teams to youth over 5 years of age so the whole family can get on the River. 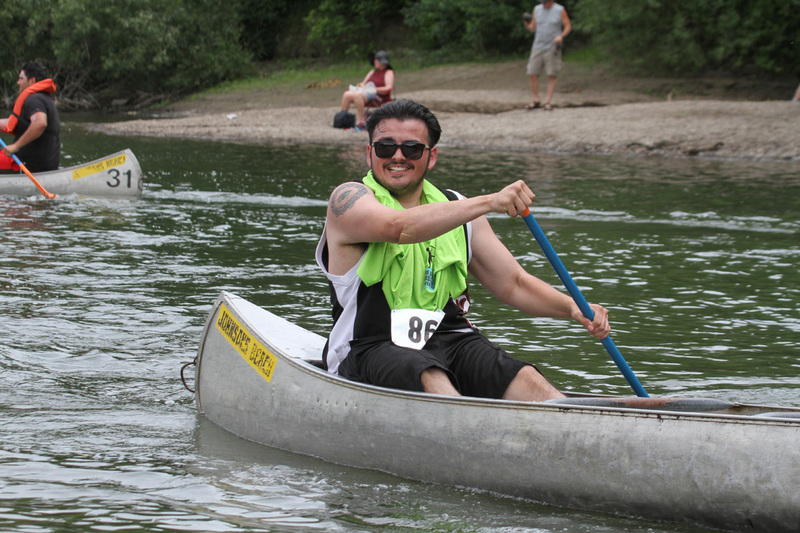 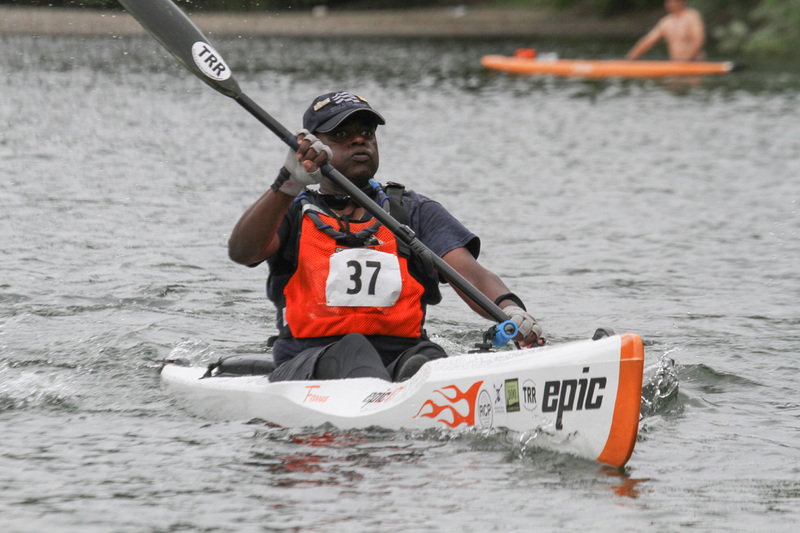 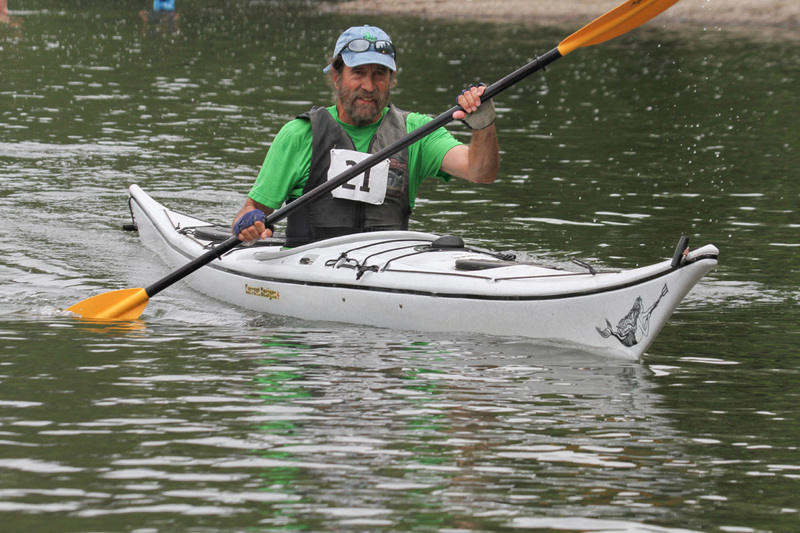 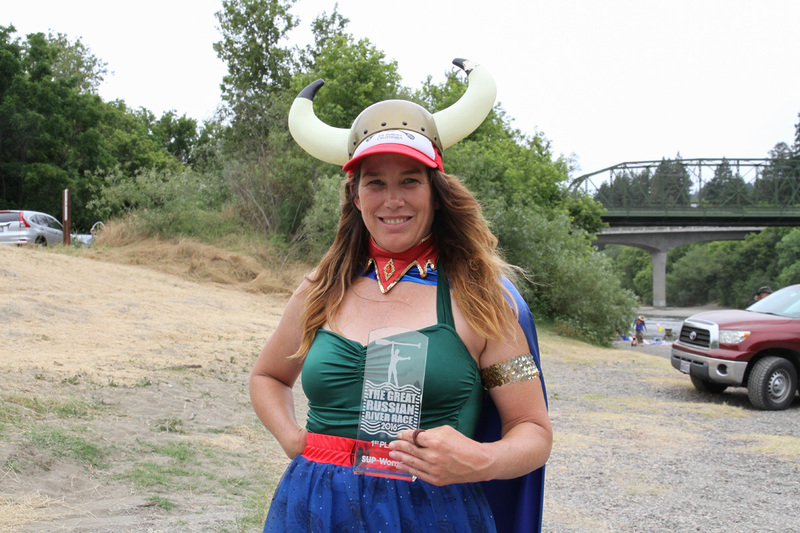 Race proceeds will support planning work for more river access and trails! 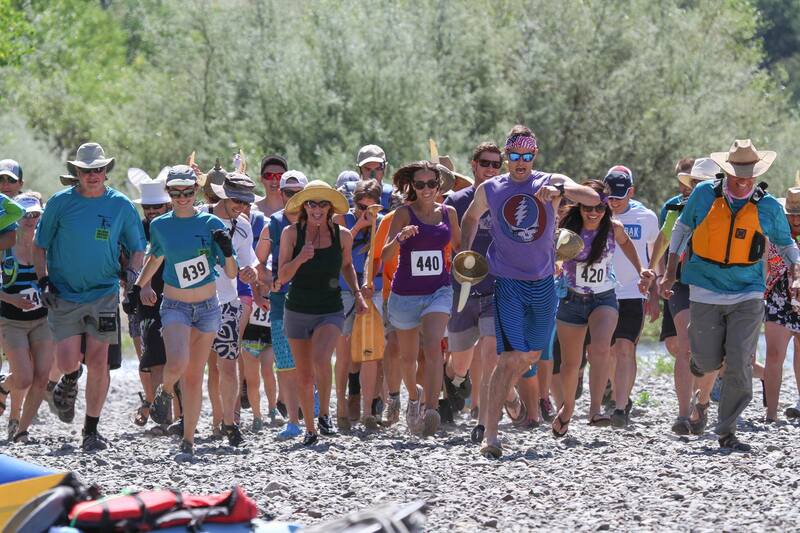 We’re thrilled to announce the following vendors joining us: Black Piglet, Jams Joy Bungalow, Tips Tri Tip Trolley, Seismic Brewing, La Crema Wines. 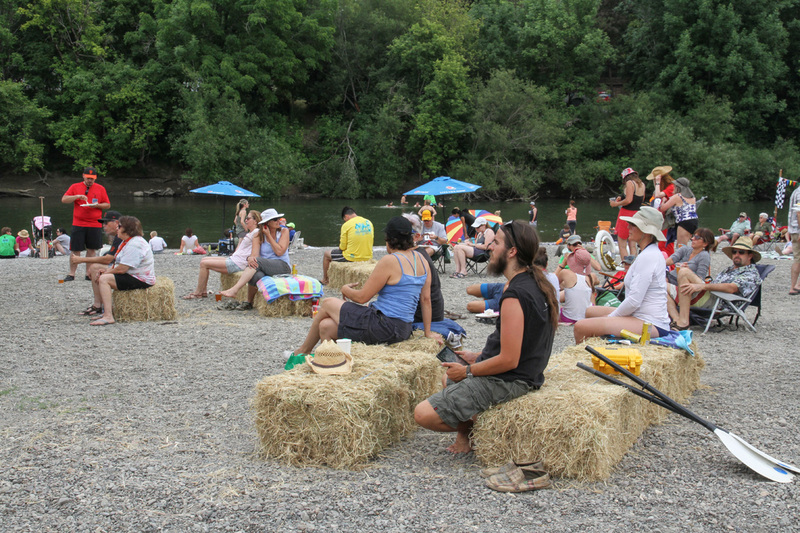 Plus live music by the Freshmakers and kid’s zone with amazing face painting by Symmetry Entertainment & Design.